GET YOUR 30 DAY FREE AMAZON.CA PRIME TRIAL! 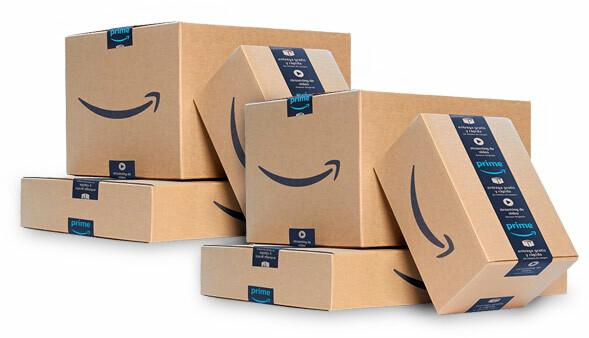 Get FREE Two-Day shipping with Prime! Shopping Online is so EASY, especially with FREE 2 Day Shipping from Amazon Prime! You get unlimited deliveries with no minimum order size! 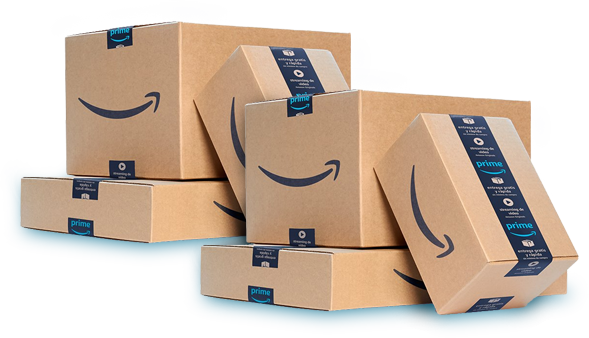 With MILLIONS of Prime eligible items, you sure will learn shopping through Amazon is CHEAPER then the BIG BOX stores! So skip the long line ups and satisfy your shopping needs with Amazon Prime! Prime Members Get Early Access! Get EARLY ACCESS to Lightning Deals on Amazon.ca with Prime Membership! Get in on the deals 30 minutes before other customers can access the lightning deals! Get access to HOT ITEMS such as Fingerlings and other FAST SELL OUT ITEMS! Prime Members Get Prime Video! Get access to thousands of popular TV Shows & Movies by being a Prime Member! Prime Video gives you access to Amazon Originals & MORE! Watch on the go or on your computer! Prime Members Get Prime Music! Listen in on any device to over 1 million songs! Browse through curated playlists and stations with your Alexa voice-integration devices. Listen on demand with Amazon Prime Music! Prime Members Get Amazon Drive! Amazon Prime Members get access to Amazon Drive where you can safely upload your photos that you can access at any time, on any device! FREE of charge to Prime Members! STOP MISSING OUT on Prime Eligible Offers! BE FIRST to access Lightning Deals. Get access to Prime Video, Prime Music, Twitch Prime & Amazon Drive! Start taking advantage of AMAZING SAVINGS with AMAZON PRIME!